Item Descripton: Farm Girl Vintage by Lori Holt of Bee in my Bonnet for Riley Blake Designs is great for quilting, apparel and home decor. 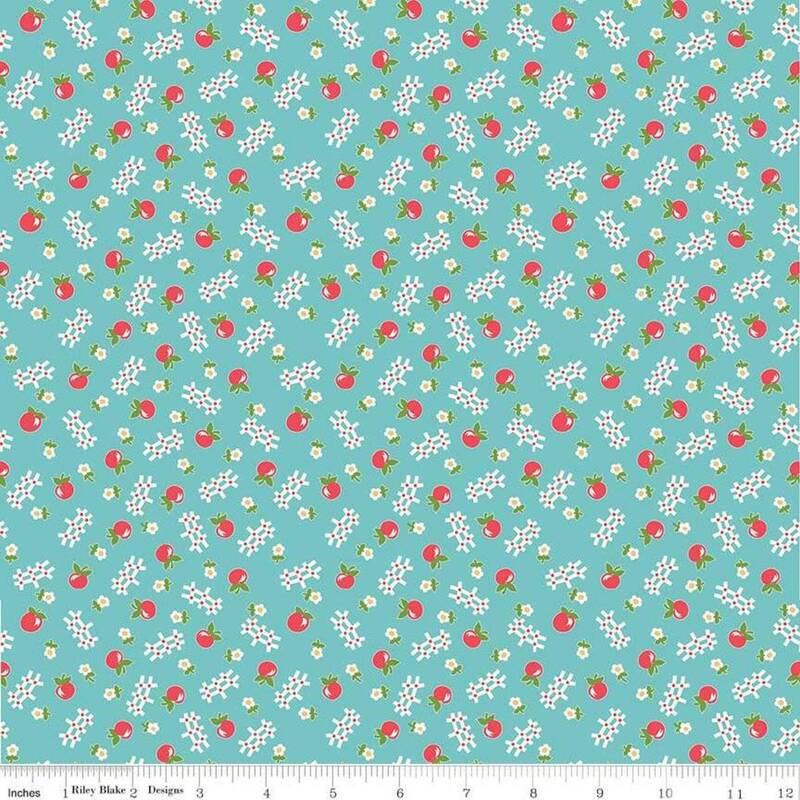 This print features a toss of apples and white picket fences. Beautiful fabric, carefully and neatly shipped.